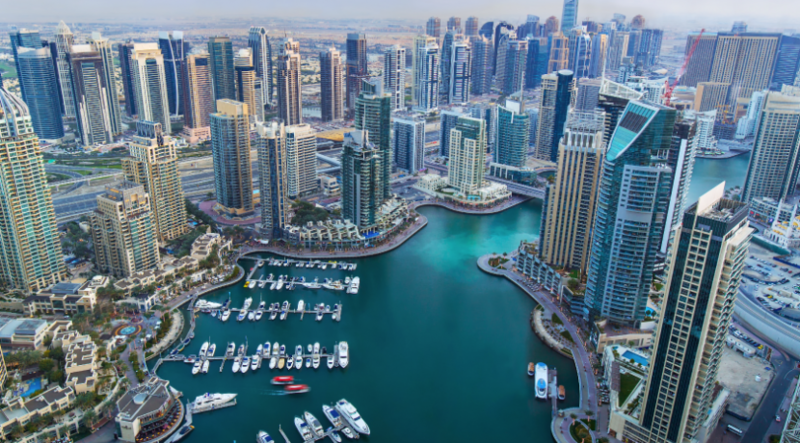 Property sellers in Dubai have a fight on their hands if they are trying to find buyers now. Because these days, developers with off-plan sales are coming up with more competitive pricing and incentives that individual sellers cannot even think of matching. This explains why off-plan sales had one of its best runs during 2017 while secondary market transactions continue to lag at some distance. There are also an increasing number of cases where individual sellers have had to pull out their listed properties because of a lack of demand in the secondary space. Or because they were getting buyer offers that were nowhere near their asking prices. So, is there no option for individual sellers? Or do they need to cut their asking prices even further to get potential buyers even remotely interested? According to Downs, better sense dictates that sellers should spend on refurbishments, typically involving the kitchen or bathrooms “because these are the more complex and value-add spaces of a home”. “The other rooms are often empty boxes … so refurbishment is usually a coat of paint. Flooring is usually ceramic, porcelain tile or wood, which if properly maintained has a 25-50 year life cycle depending on the specification. As such, since November, property sales in Dubai have gone through a bit of softening. Last month’s apartment sales volumes are down 32 per cent on a year-on-year basis. And between September and November, the volumes are lower by 22 per cent from the year ago total, according to Phidar data. 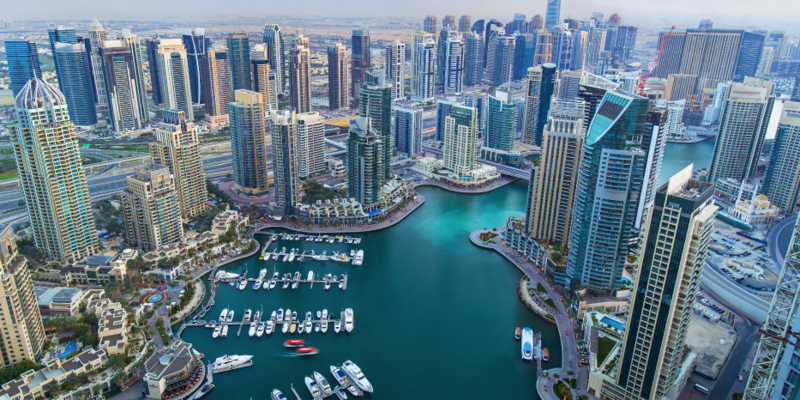 The first rental declines happened at the top end of Dubai’s residential market. And now it is starting to spread across less expensive rental categories as well. “Rents will likely continue to decline on the back of new handovers and weak demand,” said Jesse Downs of Phidar. “Especially for housing built for the mid-high to high (aimed at households earning about Dh25,000 or more per month). The majority of products is targeting this demographic.